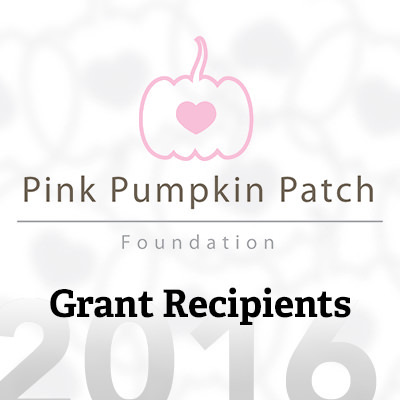 Pink Pumpkin Patch Foundation awards its 2016 grants to organizations involved in breast cancer research. 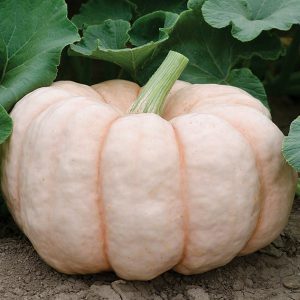 The Pink Pumpkin Patch Foundation would like to formally congratulate Dr. Ted Hinchcliffe and Gail Dennison at The Hormel Institute on being chosen as the 2016 recipient of our $15,000 breast cancer research grant. The foundations selection committee carefully reviewed all applications and concluded that the monies collected by the foundation would have the most impact by funding the team at The Hormel Institute. We applaud their continued efforts in breast cancer research and are thrilled to contribute to their search in finding a cure for breast cancer. The Pink Pumpkin Patch Foundation would also like to formally congratulate Dr. Eva McGhee, Department of Medicine, Division of Cancer Research at the Charles R. Drew University of Medicine and Science on receiving a $5,000 continuing research grant for 2016. As being a past recipient of our grant, the foundation hopes these funds will help in the continued search for a breast cancer cure.